One Track Mind will bypass next month's Cheltenham Festival in favour of the Punchestown festival in April, where he captured the Grade 1 Champion Stayers Hurdle last year. Trained by Warren Greatrex for owner Andy Weller, One Track Mind had been among the most exciting hurdlers being sent novice chasing this season but he has failed to fire on two starts. The seven-year-old has been well beaten on both starts over fences, the latest of which came at Catterick in December, prompting connections to go back over hurdles. However, the Cheltenham Festival will not be on the agenda as Weller wrote on Twitter: "Season hasn't gone to plan for One Track Mind yet. 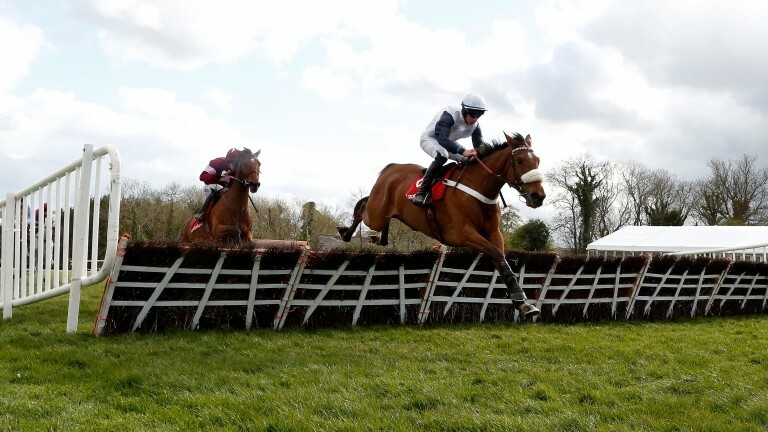 We will miss the Stayers' Hurdle and take aim at defending his Punchestown crown in April." One Track Mind had been a general 20-1 chance for the Sun Bets Stayers' Hurdle, and as short as 16-1. Greatrex still has former winner Cole Harden and Shantou Bob as possible contenders for the 3m Grade 1.